Driving to work and back every day, using it to pick up the kids from school, go to the supermarket or go out on a date, can quite easily make you take your car for granted. 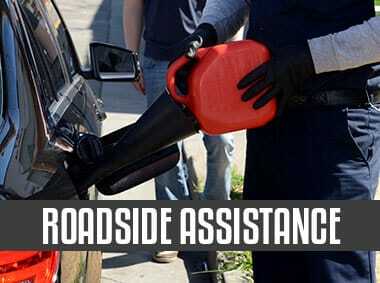 That’s the main reason why every trouble with your car comes as a surprise each and every time. Luckily for you, we, at Towing Oklahoma City, are always ready to assist you with any car situation you may find yourself facing. Silver Towing OKC and their network of licensed affiliates are with you every step of the way, for any car trouble, whether it’s a simple jump start or a middle of the night towing service that you may need assistance with. When you call us, we guarantee we’ll be by your side in fast response time. 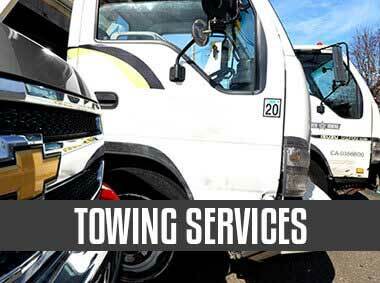 We are a professional, licensed, and bonded towing company, that hires nothing but the best technicians. 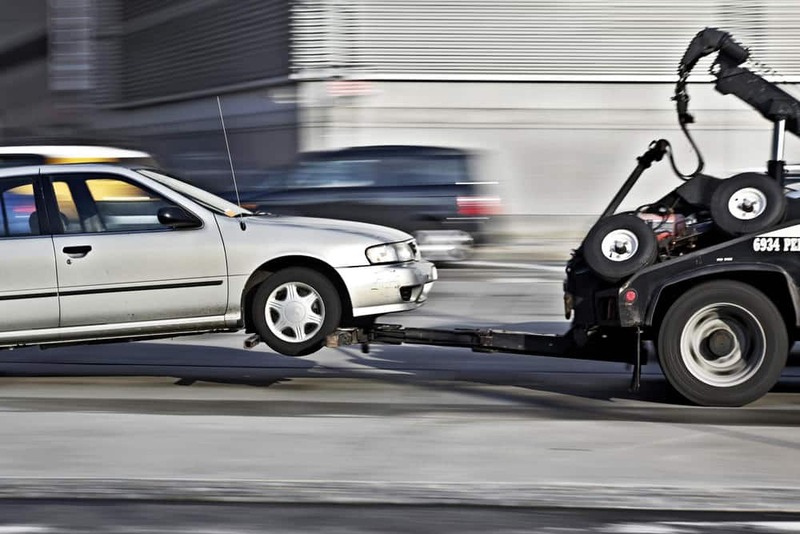 Any trouble you may have with your car, we at Silver Towing Oklahoma City provide our towing services through a network of independent tow truck operators and have already successfully handled countless times before, and are ready to handle whenever the need arises. Professional and certified teams will provide you with the best, fastest, and easiest solution to the problem, so you can get back on the road as fast as possible. Our technicians are all bonded and experienced in all kinds of car malfunctions and all kinds of towing solutions and roadside assistance services. 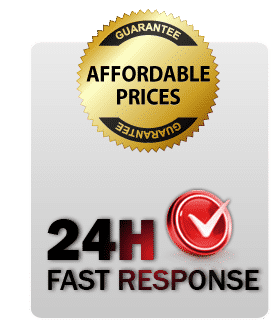 You’re welcome to call us with every trouble you may have, any time, day or night – you can rest assured that we will have the best solution for you. As a professional and longtime experienced company, we understand that every call is an urgent call. That’s why we use our knowledge, not only with cars but also with routes and traffic in the greater Oklahoma City area, to get to your location as quickly as possible. 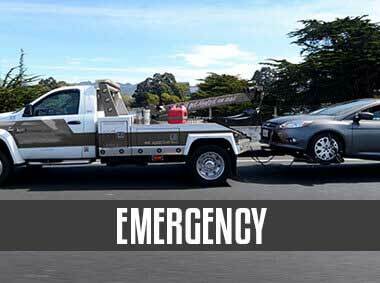 The next time your car decides to break down at the side of the road, remember you have the best solution at hand, with the professional towing services of Silver Towing. We and a network of independent tow truck operators can handle any car malfunction you may have – we’ll get to you in a hurry, we’ll diagnose what the problem is and fit the right solution for it, we’ll professionally provide you with the proper service, and that’s not all – we will provide you with great towing solutions and greater service at affordable prices. So don’t hesitate to contact our call center at (405) 241-2480 any time and get the best offer you can get! I was surprized how quick these guys took to get to me. Very professional, great service . Stranded on the highway at on Friday night and i called a tow company. My towing technician was very imformative as this was my first time being towed. Awesome expwrience since my car is down. Alex was my knight in shining armor today. He went above and beyond the call of duty, had a great friendly demeanor and beautiful smile to match. The man deserves a raise! Thank you Alex! Awesome job! Quick service and super friendly. Only took 30 minutes to get to where I was, was stuck on the highway. Overall a great experience. Good guys in the office gave a accurate eta. 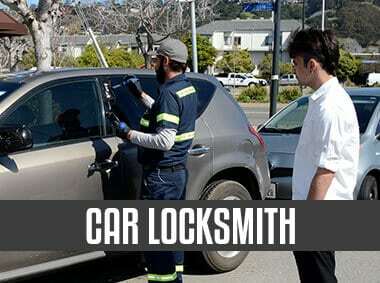 The driver showed up on time and was about to accommodate a situation that was not foreseen. My car was fully dead and it's a new Mercedes so my car was unable to shift into gear so the towing tech had to use these plastic skates so that my car wouldn't be damaged. Also used wood ramping to not scratch my front bumper. Giving these guys the praise they deserve.